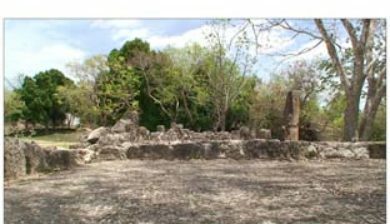 (Yucatec Maya: Óoxmáal [óˑʃmáˑl]) is an ancient Maya city of the classical period in present-day Mexico. 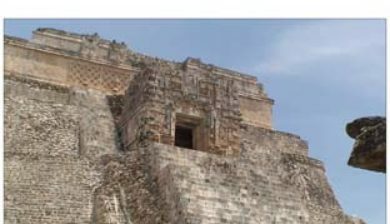 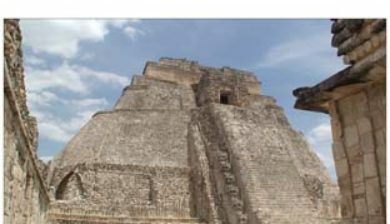 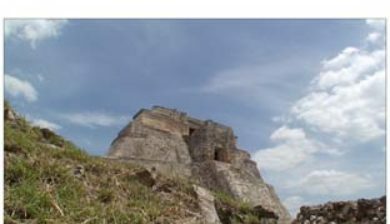 It is considered one of the most important archaeological sites of Maya culture, along with Palenque, Chichén, and Calakmul in Mexico, Caracol and Xunantunich in Belize, and Tikal in Guatemala. 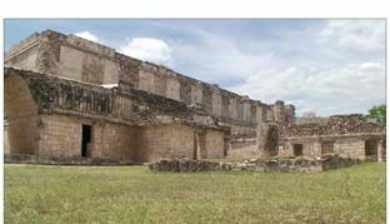 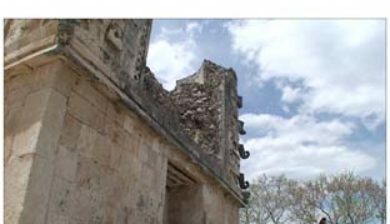 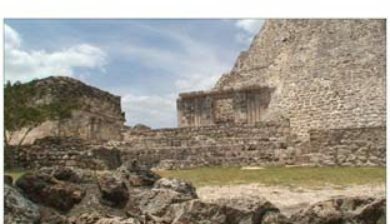 It is located in the Puuc region and is considered one of the Maya cities most representative of the region’s dominant architectural style. 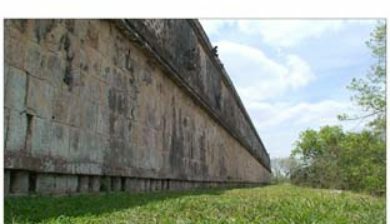 It has been designated a UNESCO World Heritage Site in recognition of its significance. 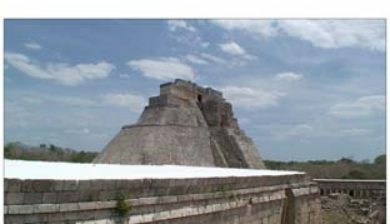 It is located 62 km south of Mérida, capital of Yucatán state in Mexico. 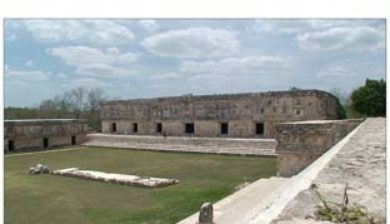 Its buildings are noted for their size and decoration. 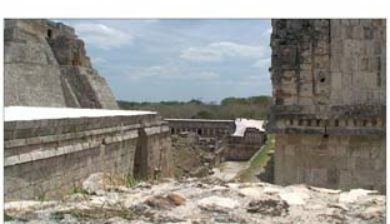 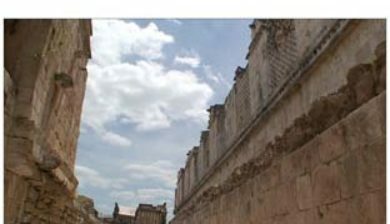 Ancient roads called sacbes connect the buildings, and also were built to other cities in the area such as Chichén Itzá in modern-day Mexico, Caracol and Xunantunich in modern-day Belize, and Tikal in modern-day Guatemala.